On Scene: New Rechargeable Streamlight Spotlights! 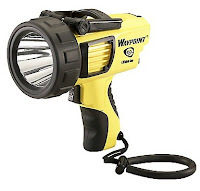 Here's some great news for all you Streamlight Spotlight fans, the Streamlight: Waypoint Pistol-Grip Spotlight, 120V AC and Streamlight: Knucklehead Spot Fire/Rescue Spotlight are now rechargeable! Want to upgrade? Check out the details, and order yours today! Pistol-grip spotlight waterproof up to 2 meters with long-range targeting beam and optimum peripheral illumination. Locate hazards of victims from a distance with this flexible spotlight. Check out all our New Products! 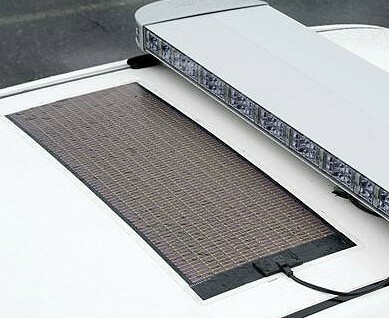 Including the new Streamlight: SolarStream Supplemental Vehicle Charging System!